posted by Howard B. Owens in Genesee Valley Agri-Business Park, batavia, news, outdoors. 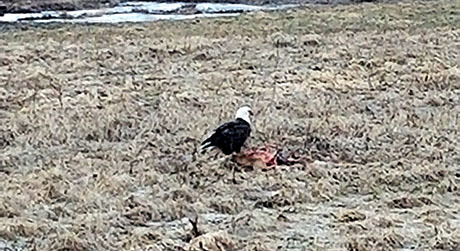 Frank Capuano took this picture of an eagle he spotted this morning feasting on a carcass in the Genesee Valley Agri-Business Park. 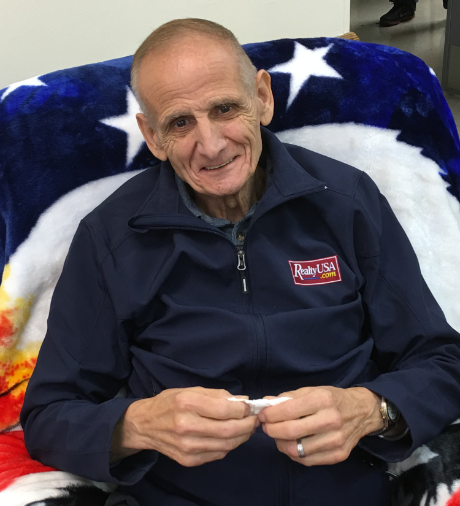 posted by Billie Owens in batavia, news, Residential Rehabilitation Survey. Surveys will also be available at the Richmond Memorial Library (19 Ross St.) the week of March 18th. A caller reports that a woman showed up at a residence on Williams Street in Batavia and knocked the windows out with a shovel. She then left in a dark-colored Ford pickup truck. Police are searching the area. A 43-year-old Batavia resident admitted in Genesee Count Court this week to one count of sexual abuse, 1st, for a sexual act involving a woman deemed to be incapable of giving consent. Adam Brokaw, of Northern Boulevard, faces up to 10 years on probation and six months in jail following the guilty plea. Sentencing is scheduled for 2:30 p.m., April 26. Brokaw, at the time of his arrest in July, was a corrections officer at the Albion Correctional Facility. Investigators said at the time that the incident took place at 2 a.m., Nov. 11, after a party at his residence. posted by Howard B. Owens in batavia city school district, batavia, news, schools, education. In recognition of their work to include our students’ families in the Give Kids a Smile Day, Dr. Joseph Zambon and Mrs. Paula Fischer were nominated to receive Outstanding Community Member Awards. 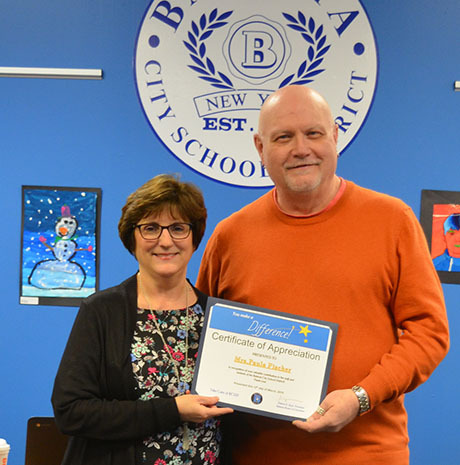 While Dr. Zambon was unable to be present, Mrs. Fischer was presented with the award by Board of Education president Patrick Burk at the BCSD Board meeting on March 12. 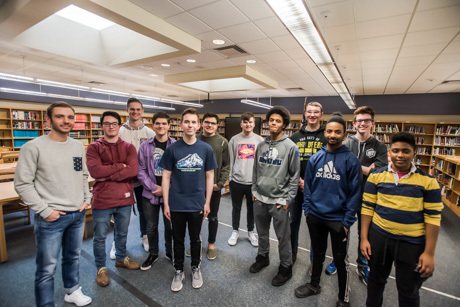 "Dr. Zambon, dean of the UB School of Dental Medicine, and Notre Dame alumnus, and Mrs. Fischer, director of School-Based Programs at the UB Dental School, and BHS alumna, coordinated the partnership between the Batavia City School District and the University at Buffalo School of Dental Medicine for their annual Give Kids A Smile Day. "The event, for children 1-18 years of age, took place on Feb. 9. They coordinated with Fidelis Care to offer free transportation to UB for families to attend if they needed it. The UB Dental’s Give Kids a Smile event offered free dental care -- including exams, cleanings, fillings, extractions, orthodontic consultations (braces), hearing and vision screenings, and healthy eating demonstrations.